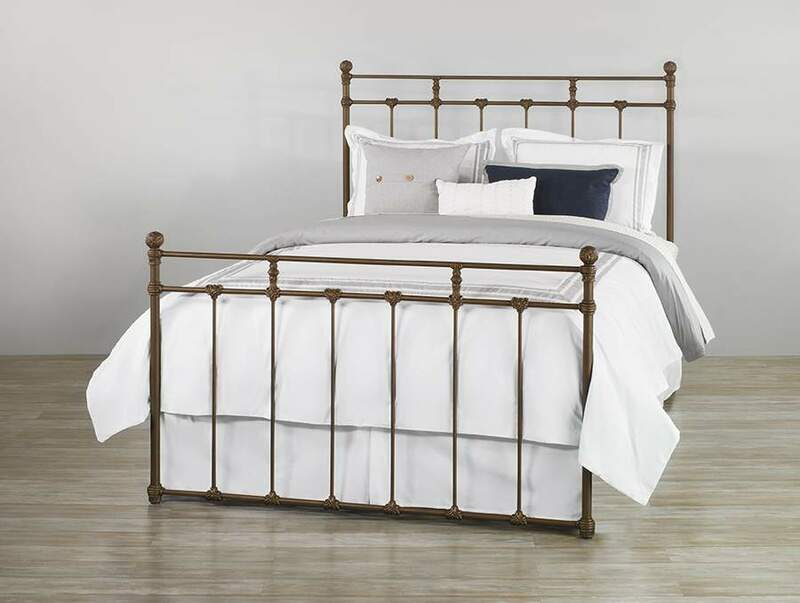 Eloquent, secure, and conservative, the Sena iron bed reflects favorite furniture ideologies. Created with conviction, the selection’s sincere style excites the imagination, invoking glorious appeal and relaxation in the frame of security. Familiar, optimistic, and important, the bed compels a shift in designer furniture, reinventing classic designs and invoking charmed lifestyles.